In my humble opinion, the easiest way to look stylish (while putting in the least amount of effort) is investing in flattering dresses. 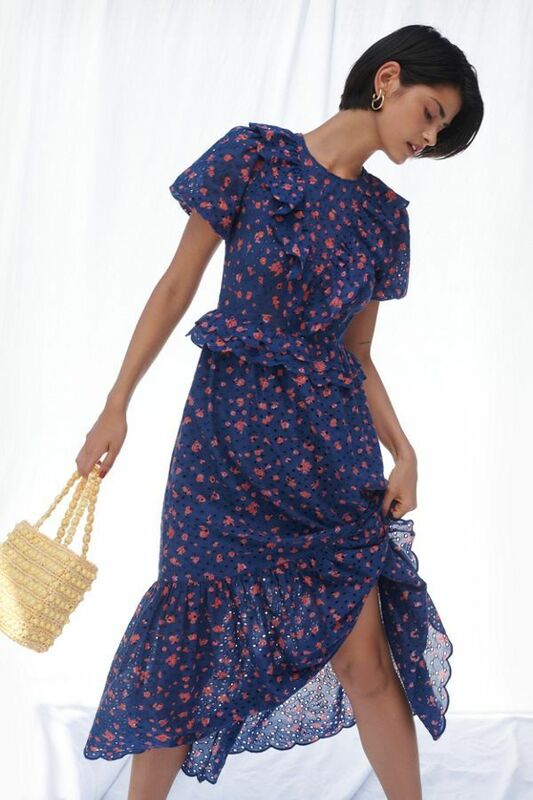 Instead of styling a look with multiple pieces, a dress offers an all-in-one ensemble that manages to always feel fresh, chic, and effortless. Thankfully, after a winter of drumming up endless jean-and-sweater combinations, dress season is officially upon us. To celebrate, we sourced the 20 Urban Outfitters dresses worth purchasing ASAP. Whether you're headed to a spring wedding, to the office, or just out for a weekend stroll, these looks are sure to turn heads and win compliments. Shop them now.